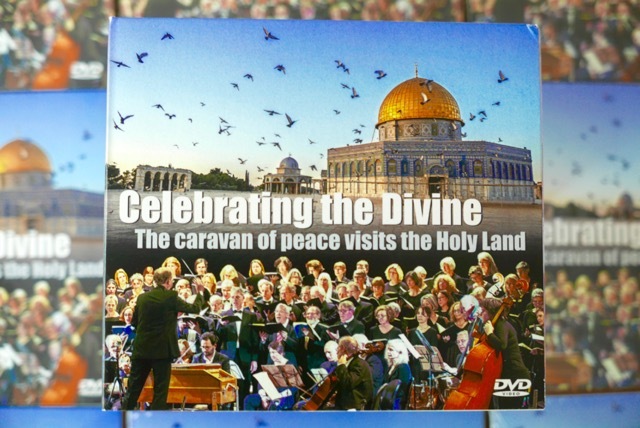 Our touching cry for peace documentary “Celebrating the Divine” is now available on DVD. You can order it from Verlag Heilbronn. It is a modern day road movie about a remarkable group of singers and musicians performing Bachs B-minor Mass in the Holy Land. Guaranteed to move your heart and touch your soul!